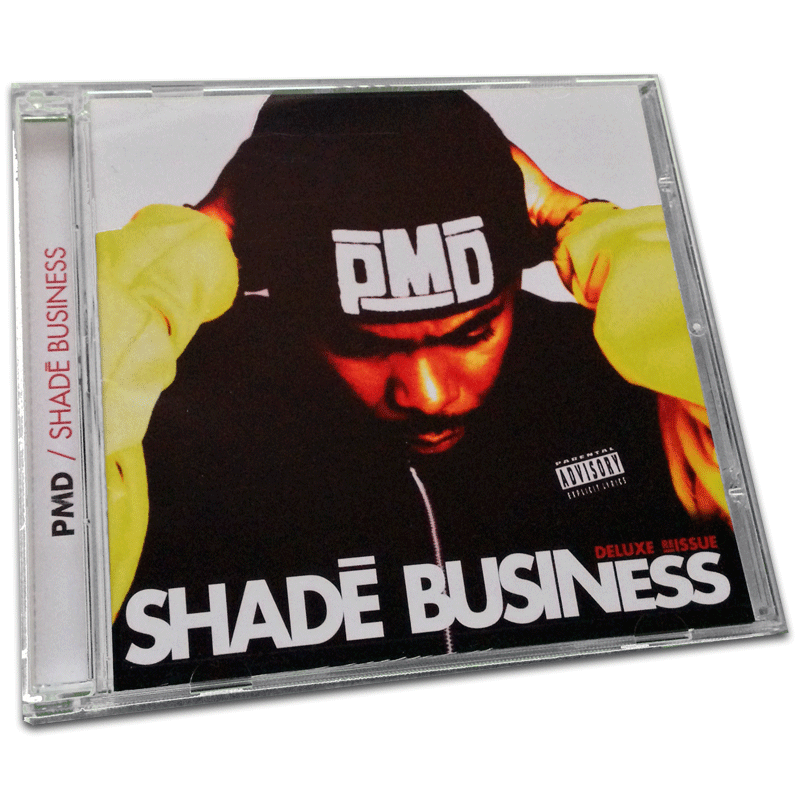 Originally released in 1994, the first solo album titled ‘Shadé Business’ by PMD, from the legendary Hip-Hop group EPMD. 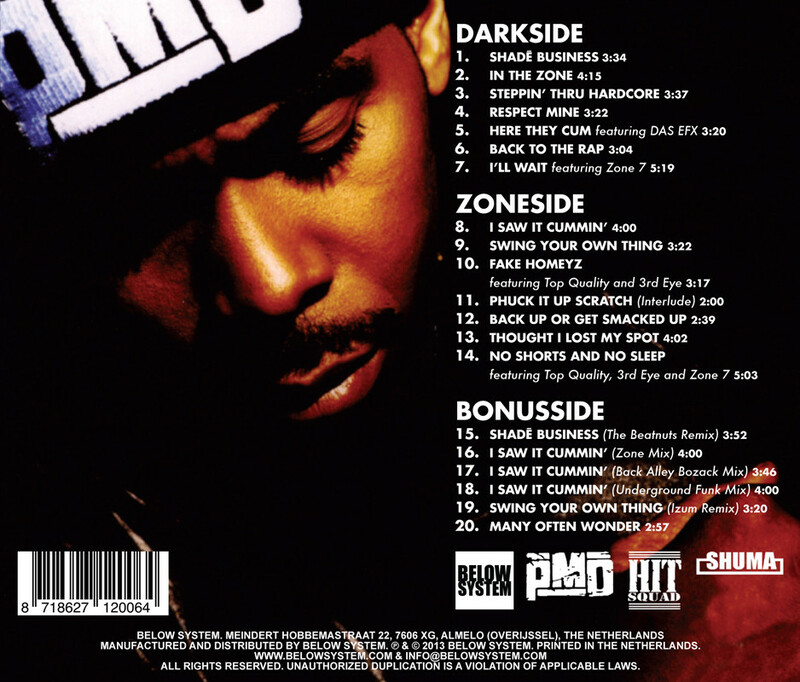 The original release had 2 sides on it. The ‘Darkside’ and the ‘Zoneside’. 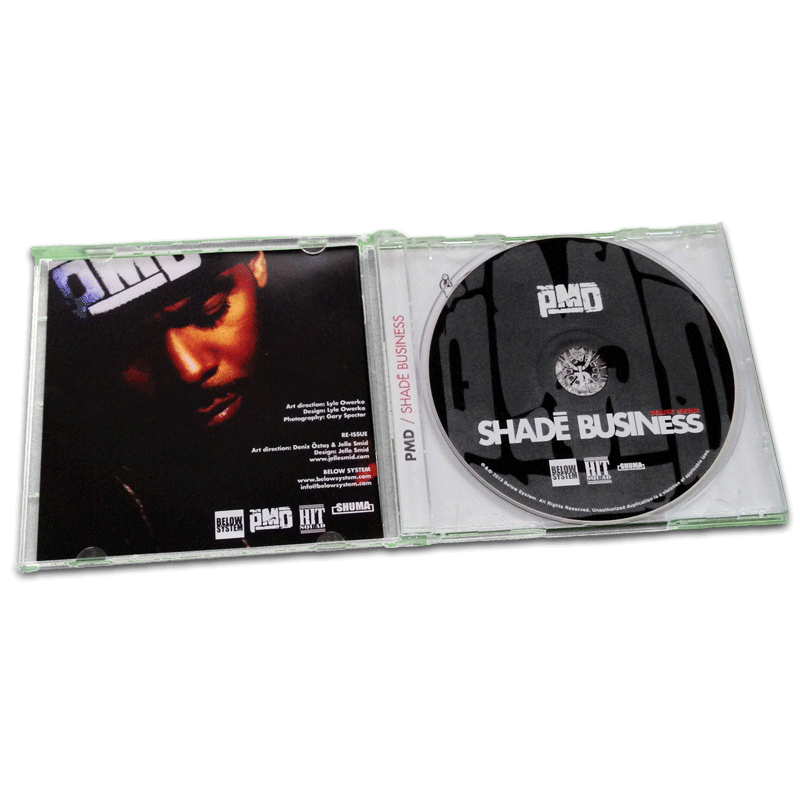 Below System comes with adding a ‘Bonusside’ to the Deluxe Re-Issue of Shadé Business. 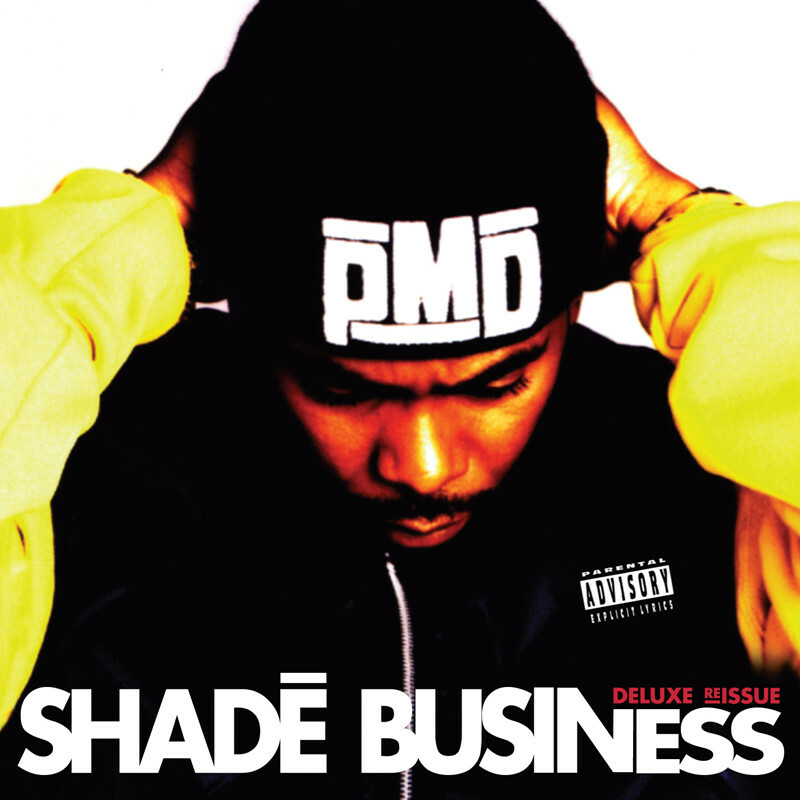 This re-issue contains 6 bonus tracks and a 40 page booklet with all lyrics and never before seen pictures of PMD. 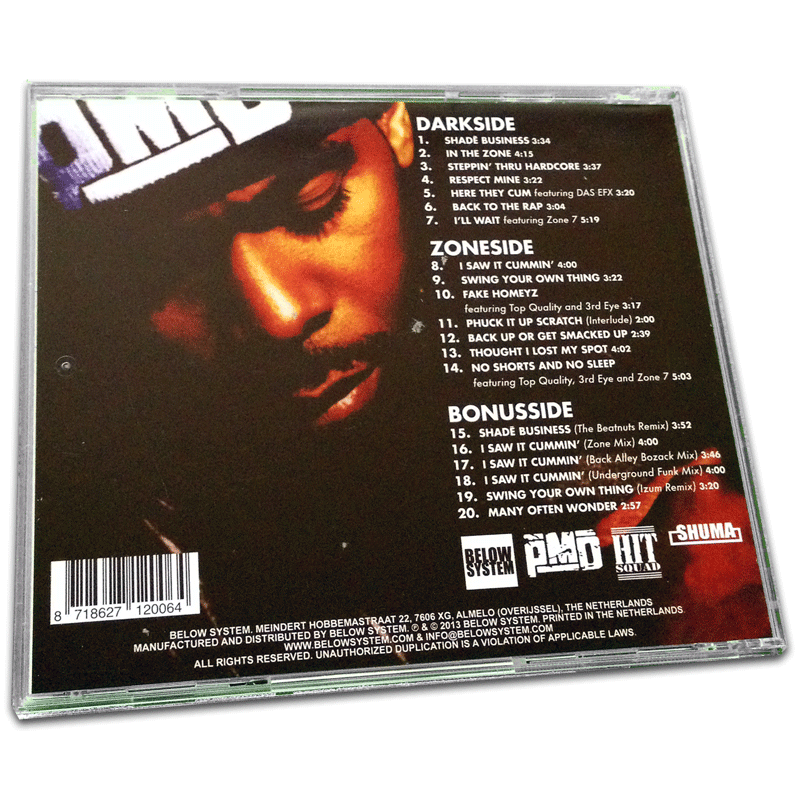 This album contains featurings with Das EFX, Zone 7, Top Quality and 3rd Eye. Production done by PMD himself, Charlie Marotta, DJ Scratch, Mark 45 King, Troo Kula and Jesse Williams.